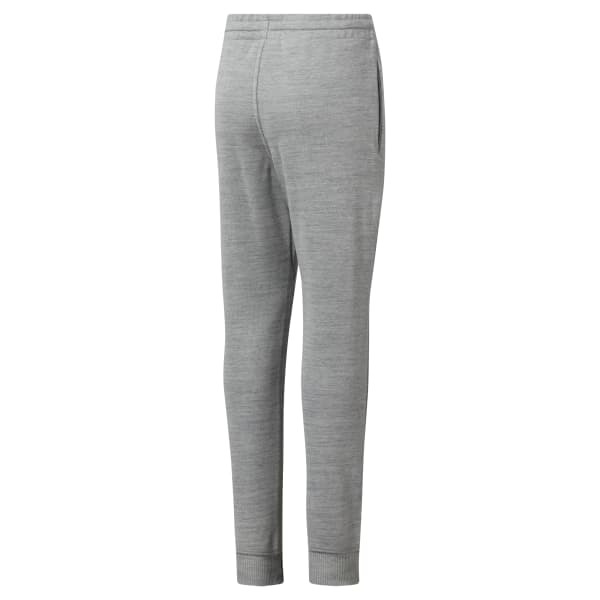 Give her a comfortable go-to with these girls' sweatpants. 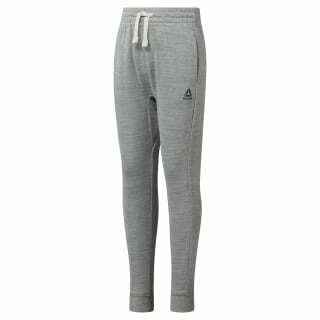 A soft fabric and adjustable draw cord help make these bottoms comfortable for any casual outfit. Pair with a jacket or hoodie for cool weather.